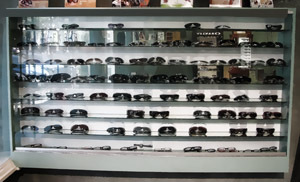 Optical Phases is a family owned and operated store that has been in business since 1989. The father and sons trio has over 20 years experience providing customers with quality service and superior products at unbeatable prices. Serving the Davis community for over 20 years is no small feat. 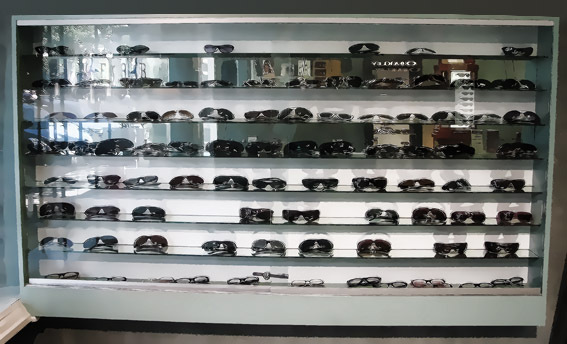 From wholesale to retail, we have a true understanding of every aspect of the eyecare business, and when we talk about value, we don’t mean getting cheap product at low prices. For that, we can steer you to a number of internet stores and 1 hour stores. Instead, we provide you with the world’s finest products at the best prices like our $99 frame and lens package which includes a cutting edge frame with single vision lenses usually ready in one hour or the next busienss day. Or if you want to step it up a notch, we can get you a custom one of kind Silhouette or Swiss Flex from Europe. Whatever your eyewear needs are, we’ve got you covered!